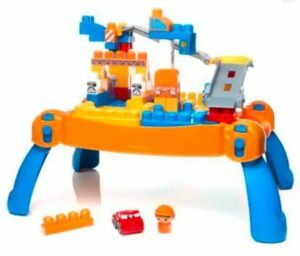 Buy Mega Bloks Build N Go Table at Rs 1584 only only on flipkart. So, order now before the price goes up. Limited period offer. How to Buy Mega Bloks Build N Go Table at Rs 1584 only?